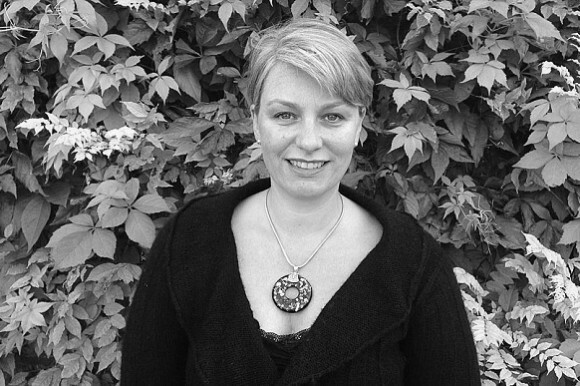 Lisa Roberts is Founder and CEO of baby gift company Babyblooms. Lisa launched Babyblooms in 2005. Drawing from her own experiences of motherhood, it was forged through Lisa’s quest to create the perfect new baby gift for expectant friends. For her this had to be a delight to receive, with inherent WOW factor, encompassing her love of all things beautiful and practical. Lisa loves getting creative and is lucky to head a business that allows her to indulge in this. Remaining close to mums and all things baby through teen, she’s always on the lookout for ways to make improve life for busy mums at all stages – not least herself! Lisa is also a wife and mum to two teenage boys, all of whom she uprooted as the business grew and moved to South Gloucestershire, where they now live alongside the business and the grandparents, together with their spaniel Ben.